Homes for Sale in Forest Springs | Louisville, Kentucky | Forest Springs Subdivision | Louisville MLS | Joe Hayden Realtor - Your Real Estate Expert! Learn more about Forest Springs Homes for Sale by browsing the property listings below. The Forest Springs Subdivision is located in Louisville, Kentucky. View all Forest Springs Homes for Sale on the Louisville MLS listings above! The Forest Springs Subdivision is a neighborhood located in Eastern Jefferson County off of LaGrange Road just outside the Gene Snyder Freeway in Louisville, Kentucky. Homes in Forest Springs are approximately at least 14 years old, though most homes are less than 10 years old. The neighborhood of Forest Springs features well-maintained streets, extensive sidewalks, a clubhouse, pool, tennis court and a weight room (use of the swimming pool and tennis court is not included in the regular HOA dues). In addition, homes in Forest Springs have convenient access to amenities such as fast food, grocery stores, drug stores and gas stations, all located just outside the entrance of the subdivision. Homes for sale in the Forest Springs Subdivision are generally constructed of brick and are typically two-story homes with a basement. Forest Springs homes range in price from $175,000 to over $325,000. In addition, there is usually a good selection of homes for sale in Forest Springs as it is a very active and dynamic neighborhood. Most Forest Springs homes for sale feature flat lots and open floor plans, and you typically will find updated touches in the homes such as high-end appliances and security systems. 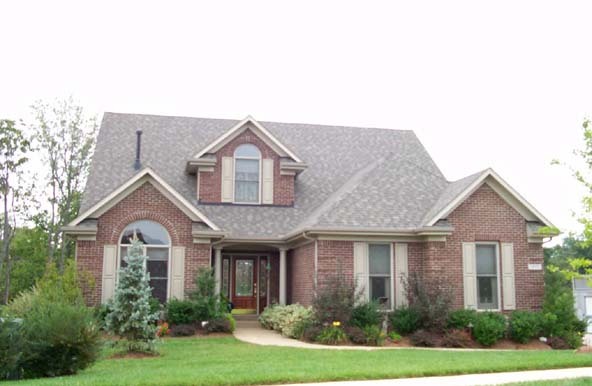 The subdivision of Forest Springs is very desirable for Louisville residents because of the quality of construction, the unique and functional designs, plus the appealing character of the neighborhood itself. A second section of Forest Springs opened in the recent past, called Forest Springs North. Forest Springs North is located roughly one mile North of Forest Springs off of Westport Road. Homes for sale in Forest Springs North share many of the same features found in the original Forest Springs development, but you will find homes with walk-out basements due to the nature of the natural land surrounding the development. In addition, Forest Springs North enjoys home styles that are slightly different than the original Forest Springs helping to differentiate between the two neighborhoods and giving residents a choice of where they would prefer to live. Forest Springs is also located with convenient access to local shopping and amenities, such as The Summit and Springhurst. The Forest Springs Subdivision is a wonderful neighborhood to call home! Buying a home for sale in Forest Springs can be a positive experience and you should give it serious consideration. 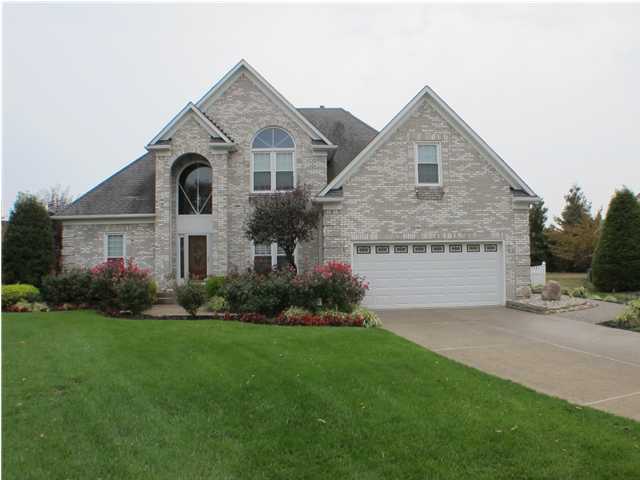 Homes for Sale in Forest Springs are found on the Louisville MLS listings above.